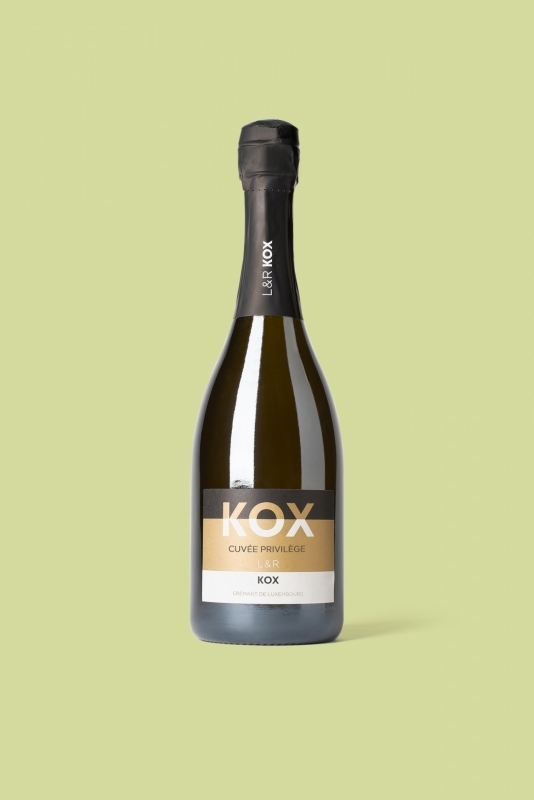 The Cuvée «Privilège» - Crémant de Luxembourg is a Cremant with golden hue and super fine perlage. Delicate aromas of raspberry, cranberry and dried pear on the nose. Linear yet complex with super long animating finish. This cuvée is made from 50% of Chardonnay (of these 25% was matured in oak barrels), 20% of Auxerrois, 15% of Pinot Noir et 15% of Pinot Blanc.